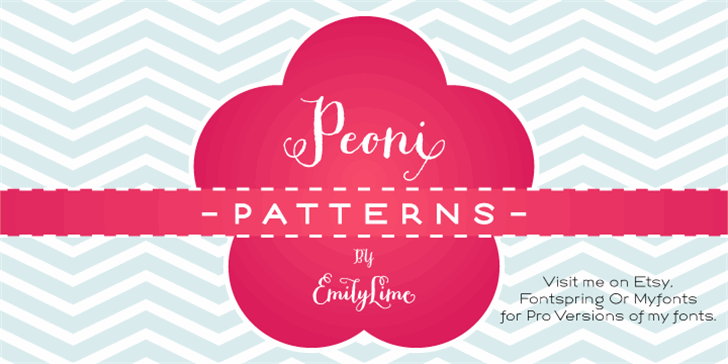 Peoni Patterns is a fun compliment to Peoni Pro (my new hand-calligraphy script). Luv the patterns, no only have they given me a smile but also some inspiration for some Textiles Work... COOL! wow these are great! thanks! Thank you so much for this gorge ous font - perfect for my textile project. You're very inventive! Love these patterns!!! Thank you for sharing it. Copyright (c) 2012 by Emily Conners. All rights reserved. 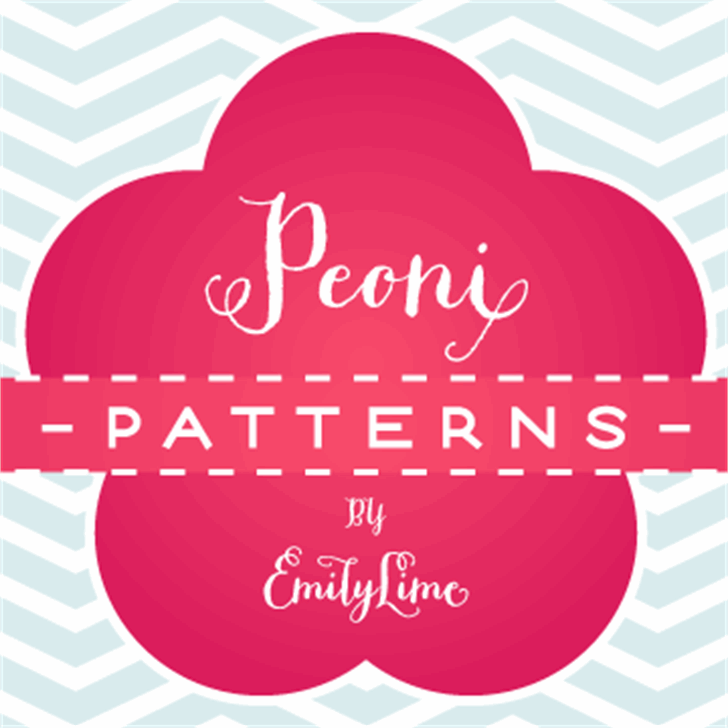 Peoni Patterns is a trademark of Emily Conners.